There are no classes when a public holiday falls on a weekday, nor on Easter Sunday, Christmas Eve, Christmas Day, New Year’s Eve and New Year’s Day. Religious ceremonies are seldom in recess. 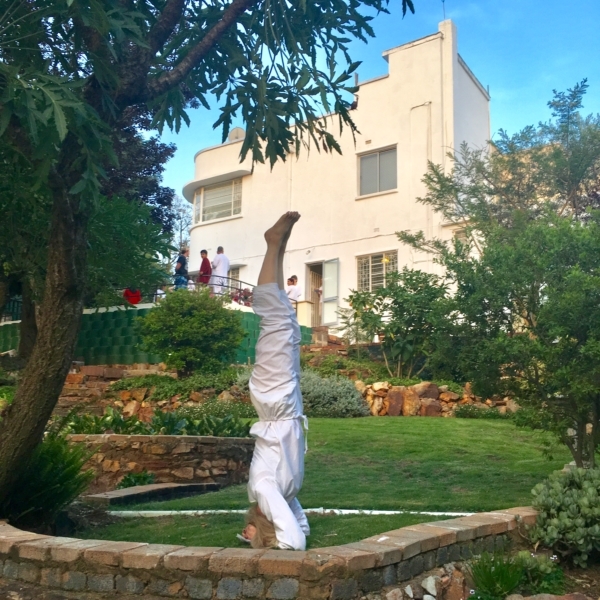 NOTE: If you join us for 30 days or longer, you are entitled to attend everything on our programme: (1) Satsang; (2) Meditation classes; (3) both Morning and Evening Hatha classes; and (4) Cultural events announced on the notice board and in our newsletters. 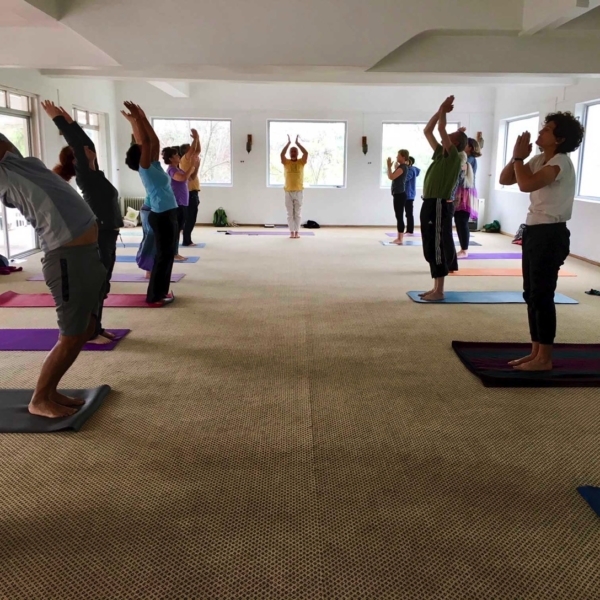 Your Yoga Centre is a non-profit, Hindu religious organisation, at whose ceremonies and practices anyone of any race or religion is welcome. Please refer to membership contributions below. We do not proactively solicit donations, but do rely on the generosity of our members for the maintenance of the ashram and the provision of prasad (consecrated food) supper for all after every satsang. Occasional visitors, or members who will be away for a month, sometimes elect to contribute R100 per class. We do not recommend trial classes: it takes several classes to gain a valid impression of the quality of the Sivananda School and its teachers. SERVE, LOVE, GIVE, PURIFY, MEDITATE, REALISE.